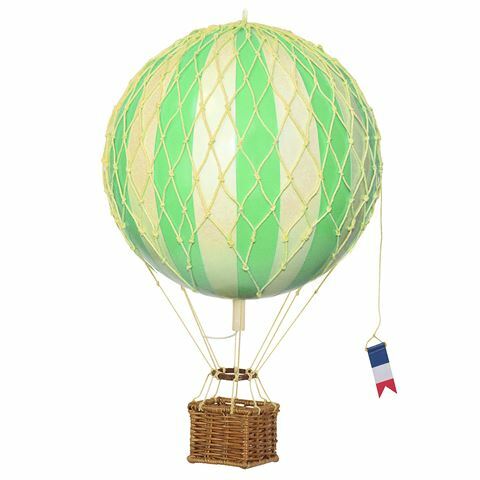 Add a little whimsy in to your life with Authentic Models’ Royal Aero Balloon Models. 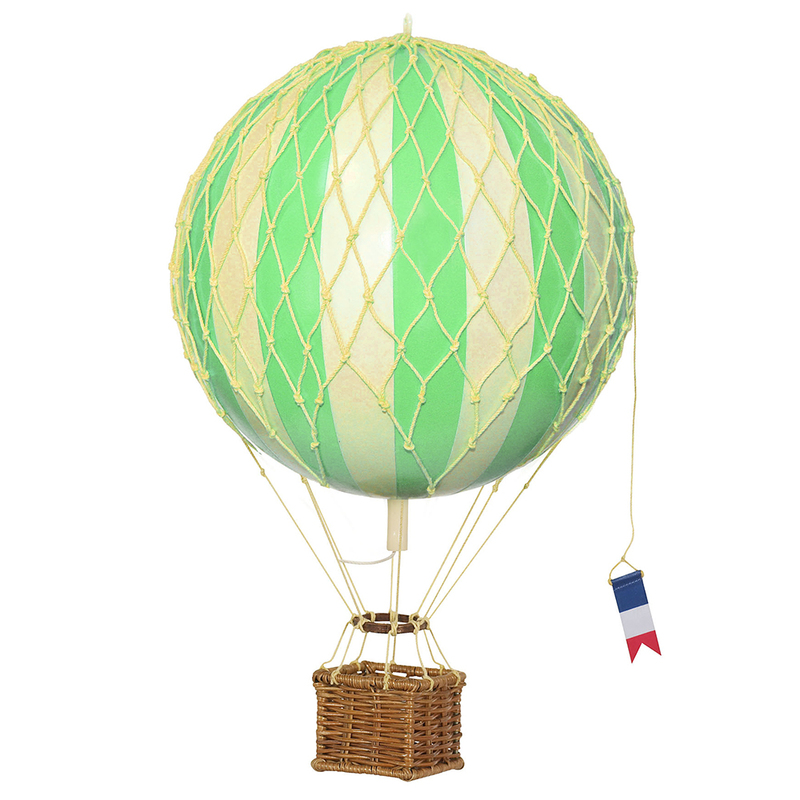 These little balloons hang from the ceiling to sway gently in the breeze, just as they would if they were real. Aged colours and patterns are even accompanied by a little woven basket – they’re just adorable!